Elopement Packages from $129-$899 are offered Monday through Thursday every week and includes Valentine’s Day. Two week in advance notice required in order to finalize details that will make your wedding extra special. Call 704-223-7802 for details. For all inquires regarding other events besides weddings, please go to our Contact Us page and tell us about your event and the dates you want. The venue will offer rustic event spaces for weddings, rehearsal dinners, corporate retreats and other celebrations. The barn can serve parties of 10 to 200 and also features covered porches with picnic tables, walking trail and fire pit. 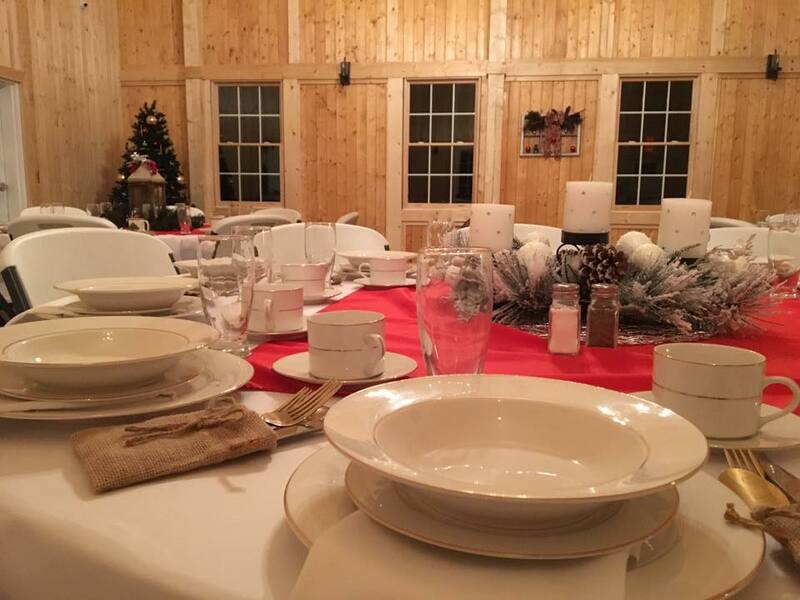 The 30 acre farm can also serve parties for up to 350 guests. The Home Place and vineyard areas provide the opportunity for outdoor tents for weddings, reunions and parties for any occasion.